Hi, I’m Chris and this is the Dashboard Quickstart Guide. Today we are going to talk about how to deploy Your Library portal. 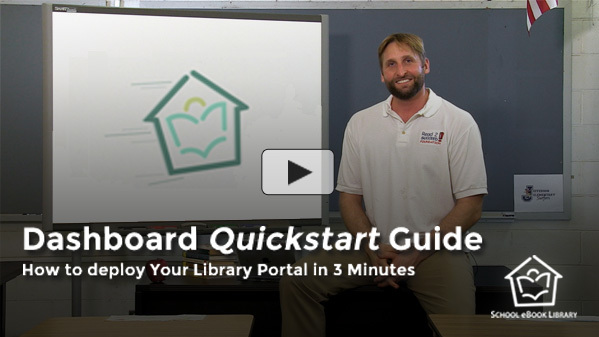 As the Dashboard Administrator, Your Library Portal’s My Dashboard and My Library Dashboard tabs have the most comprehensive and fully automated set of tools and resources for deployment, maintenance, and promotion, that are available to school administrators today. 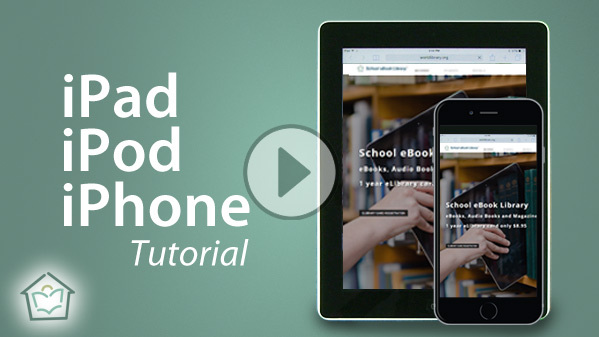 Welcome to Your School eBook Library Portal and the Dashboard Guided Tour. I’m Chris and I’m a teacher. 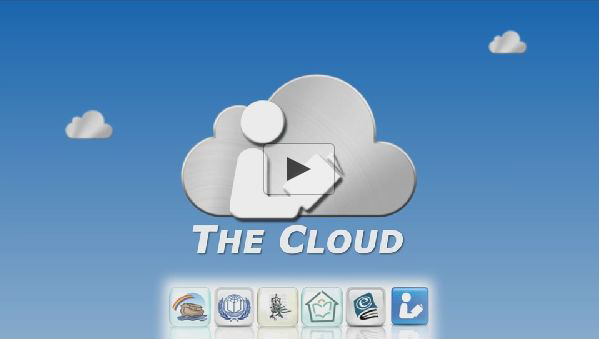 Today we are going to talk about how to deploy, maintain and promote Your Library Portal. 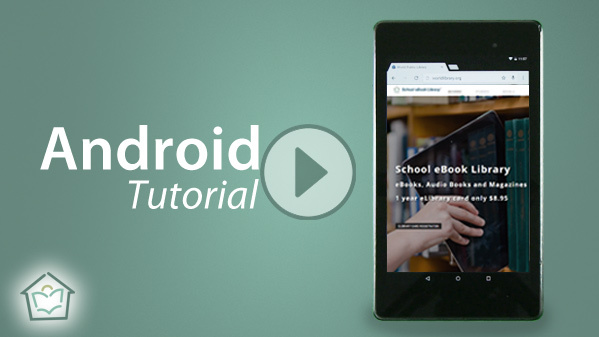 This is a step-by-step presentation on how to download eBooks to your Android device. 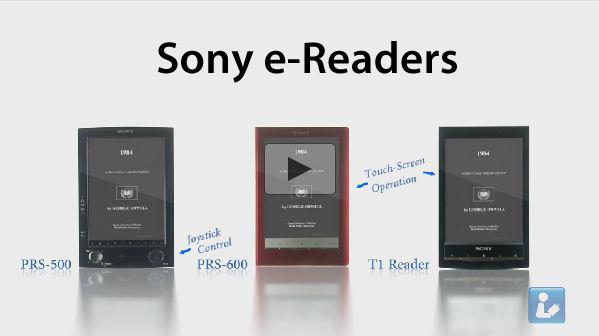 This is a step-by-step presentation on how to download eBooks to your Kindle eBook reader. 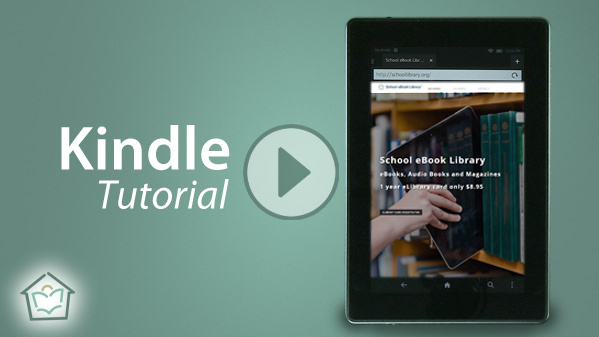 This tutorial covers the Kindle Fire HD device. 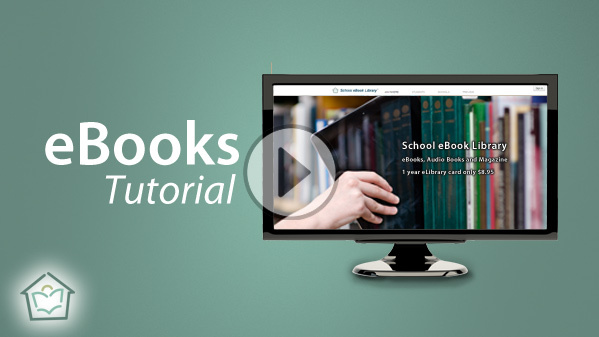 School eBook Library series How-To-Tutorials. 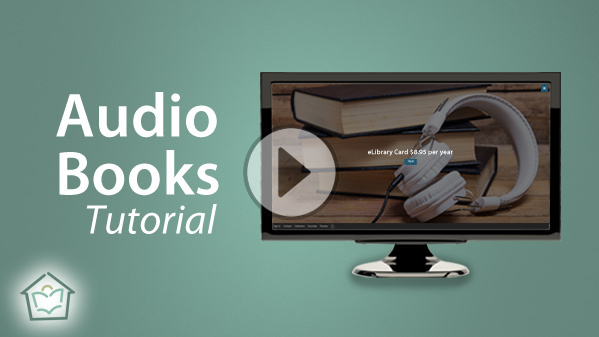 This is a step by step presentation on how to download eBooks to your Kindle eBook reader. 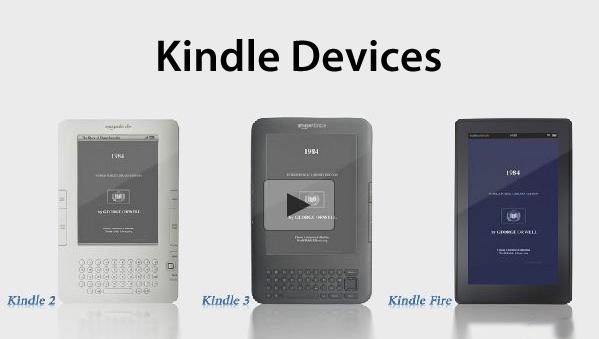 This comprehensive tutorial covers the Kindle 2, 3, and Fire. 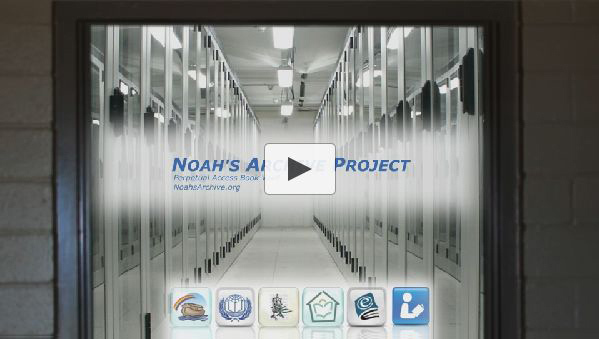 One of the newest projects that World Public Library is working on is the Noah's Archive Project. 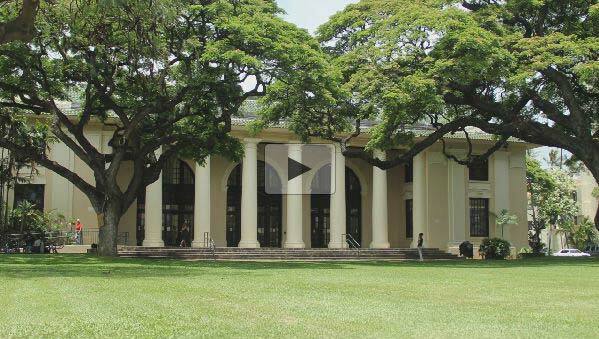 It is an initiative to preserve and save a master repository of the World's Knowledge. The projects mission is to create and archive of the World's most diverse repository of the written knowledge.